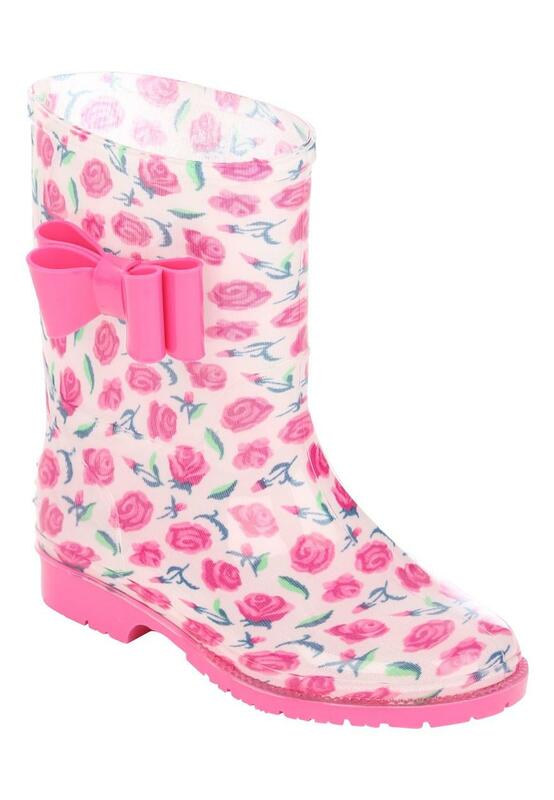 Make sure that she is ready for rainy days with these younger girls' bow trim wellies. 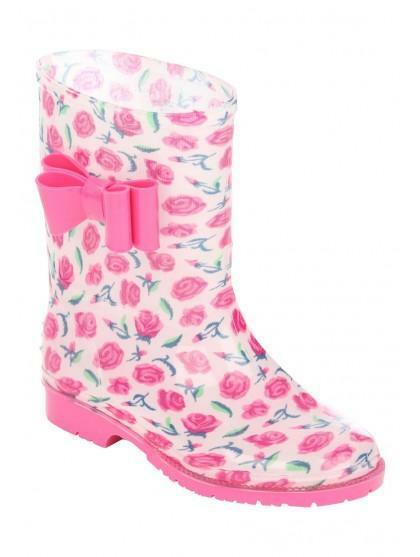 With an all-over floral print and a cute bow on the sides, these durable wellies are perfect for slashing around in puddles and outdoor adventures. My two year old daughter loves these. They didn't have any insoles though which I found odd.